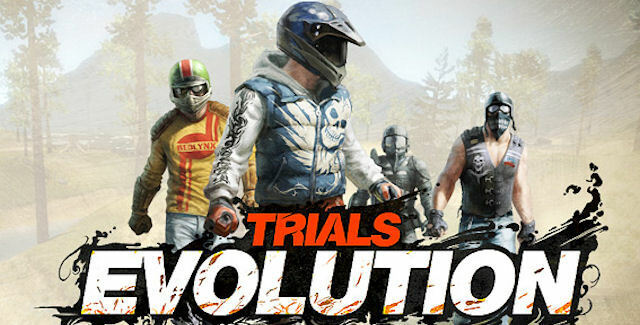 As promised we’re delivering Trials Evolution tracks, even on a busy week like E3. Frankly if we didn’t our queue would be too full to handle. This week we’ve got quite a few themed tracks, a couple of interesting Skill Games, and a Supercross. Batman Begins marked a new, gritty Hollywood era for the Dark Knight. But many of us that have followed the Caped Crusader over the years still prefer the more vibrant, Christian Bale-less Batman. That’s what you’ll find here. No tumbler, no Heath Ledger Joker, but instead a colorful journey to face off against Batman’s greatest foes. Confession here: some of us on staff have never played Skyrim. That being said others have confirmed this is a fairly faithful recreation of Riften. If you ask us the forced faults that teleport you from section to section are a bit of a bummer, but it was such a fun challenge that we felt like we just had to include it. While we all hold our breath for a Mirror’s Edge sequel xXxMENTALxXx has taken it upon his/herself to tide us over with a little crossover action. Faith Run is themed primarily around the rooftop portions of Mirror’s Edge, and while it’s not first person, we can’t deny that it both looks and feels like Faith herself is holding onto those handlebars. This one’s more about the clever and simple fun than any sort of skill. For those who miss taking down AT-ATs in Star Wars Battlefront, this track is for you. Just be sure to fire your blasters or you won’t get far. 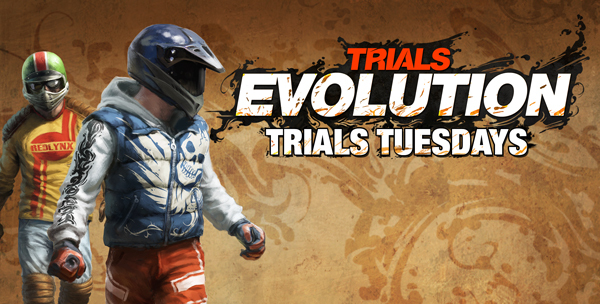 Kudos to cKz Kalipso v for taking time not only to remake a classic Trials HD track, but a beginner one. We still remember our first time running down this course, trying to get the hang of balancing the bike. 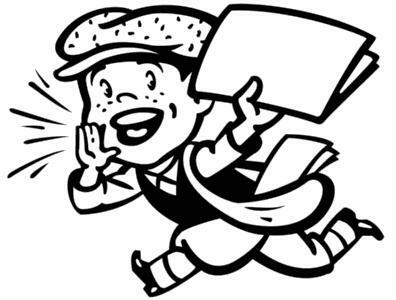 Gigatrack. You either love it or you hate it. 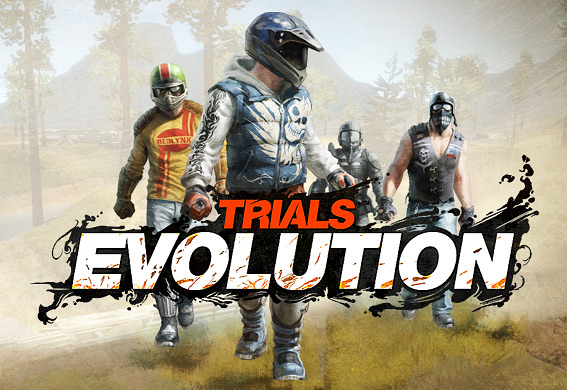 Imagine that it had a Supercross brother, and you’ve got Gigacross – IGN UK. It’s long, and once again you’ll either love it or hate it. Running with a team of four can take anywhere from 6-9 minutes. It’s a really well done course, so those who like long tracks will love it. Those that don’t should still give it a try. We’re lovin’ this. It’s like someone stole the rings from the Sonic series and threw them into a Skill Game. You’ll be judged both on the number of rings collected and your time to the finish, so both skill and speed are required.